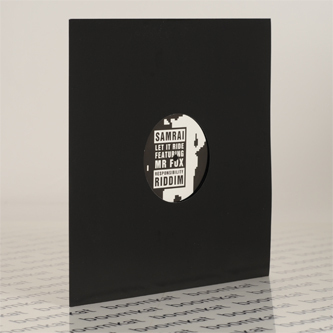 Swing Ting captain Samrai steps solo with the super sophisticated 'Riddim Trax' for London's Niche N Bump. 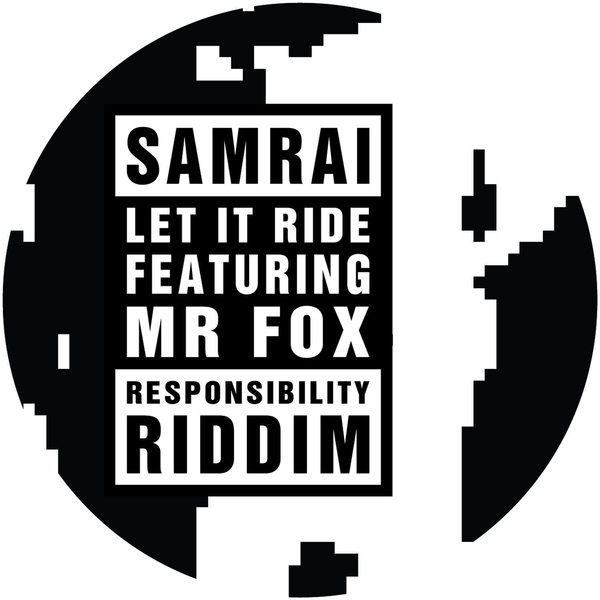 Four tracks coolly explore the binds between UKF, Deep House, Boogie and Bashment at a breezy 115bpm, bolstered by a shot of pure vocal sunshine from MC Fox on 'Let It Ride'. It's all testament to the open-minded and focussed aesthetic guiding Samrai's duties as DJ co-host at Manchester's Swing Ting dance where he and DJ Platt seamlessly strafe styles under the street rave spectrum with quicksilver soul and finesse. 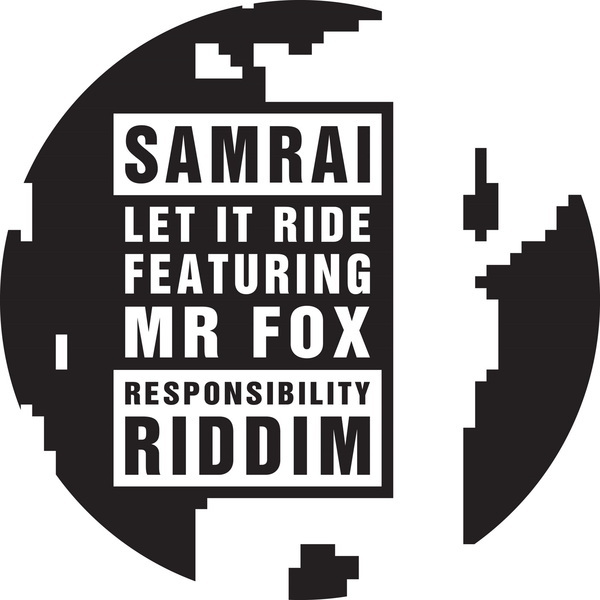 Set to such a specific tempo, the 'Riddim Trax' are a pointed shift away from current trends for all things 130bpm, instead suggesting compatibility with South African Kwaito styles and Zomby in the chiming, sun-splashed 'Let It Ride' and its 'Responsibility Riddim', whereas 'Problematic Riddim' seems to draw lines between Beneath and Belgian New Beat, and 'Concrete Riddim' runs a ruggedest UK Bashment sound. Straight killah picks!